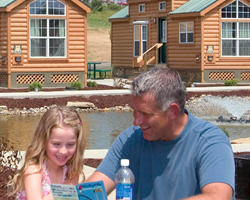 More Fun at your Fingertips! Get the latest version of the mobile app. 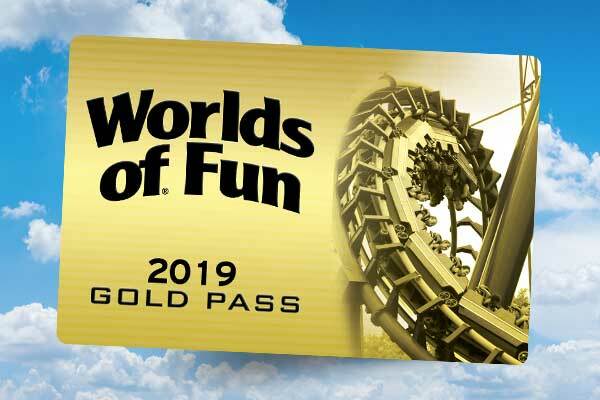 Download the Worlds of Fun Mobile App Today! 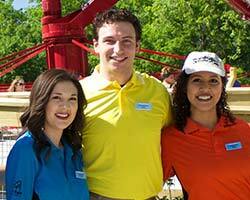 Make your day at the park better than ever. 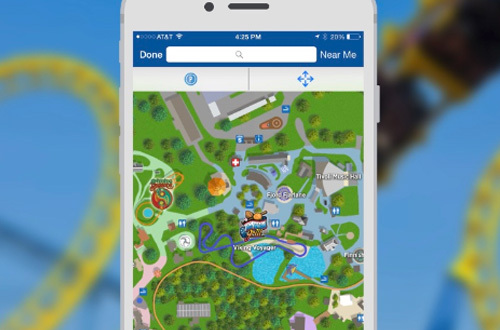 Find the fastest way to your favorite rides, shows and attractions with a park map always within reach. 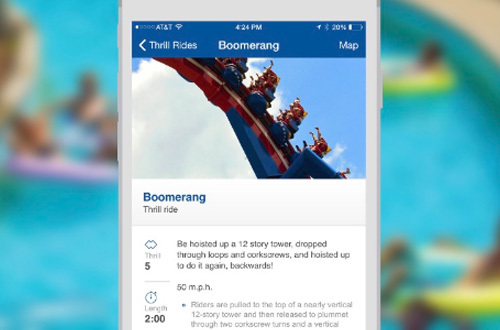 Keep all the details on the rides with you at all times, including height requirements and more. Never forget where you parked. 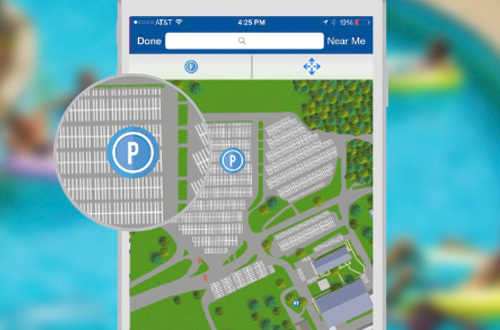 Pinpoint your parking spot with the Worlds of Fun app and enjoy your day in the park. 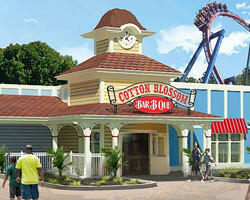 Carry a ticket booth in your pocket. 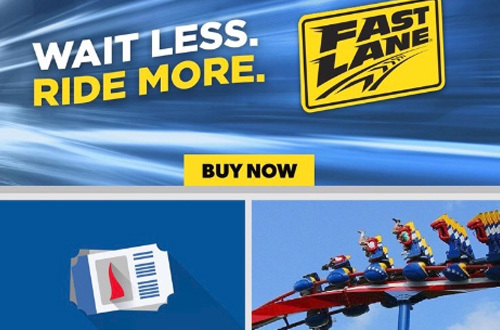 Buy park tickets, Fast Lane, dining deals, souvenir drink bottles and more.